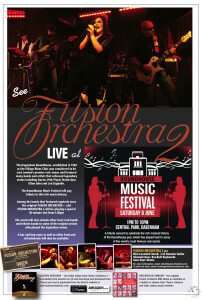 FUSION ORCHESTRA 2 is the second incarnation of critically acclaimed progressive rock band Fusion Orchestra. Their new album, Casting Shadows, was released in July 2013. 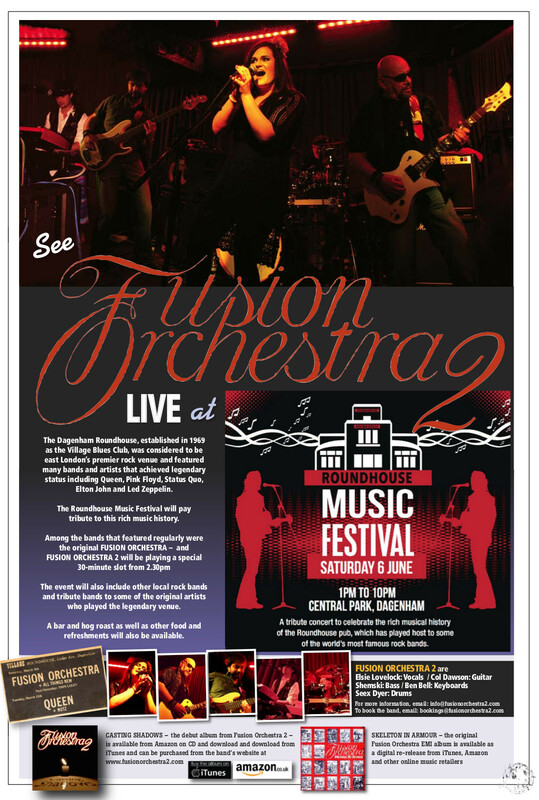 The band and was co-formed by original Fusion Orchestra guitarist and founder member Colin Dawson, and keyboard player Ben Bell(website). 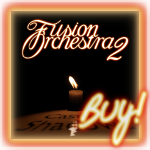 The music of Fusion Orchestra 2 weaves together elements of rock, jazz and many other styles. Casting Shadows is Now Available To Buy!